Three-piece containers consist of a cover, a body and a seamed-on end. Available in many diameters and heights from 3 x 1-1/2" to 12-3/16 x 17". 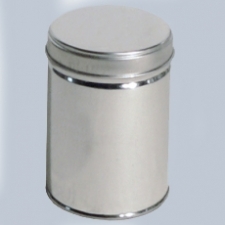 A large selection of plain tin (silver ﬁnish) cans are in stock and ready to ship. 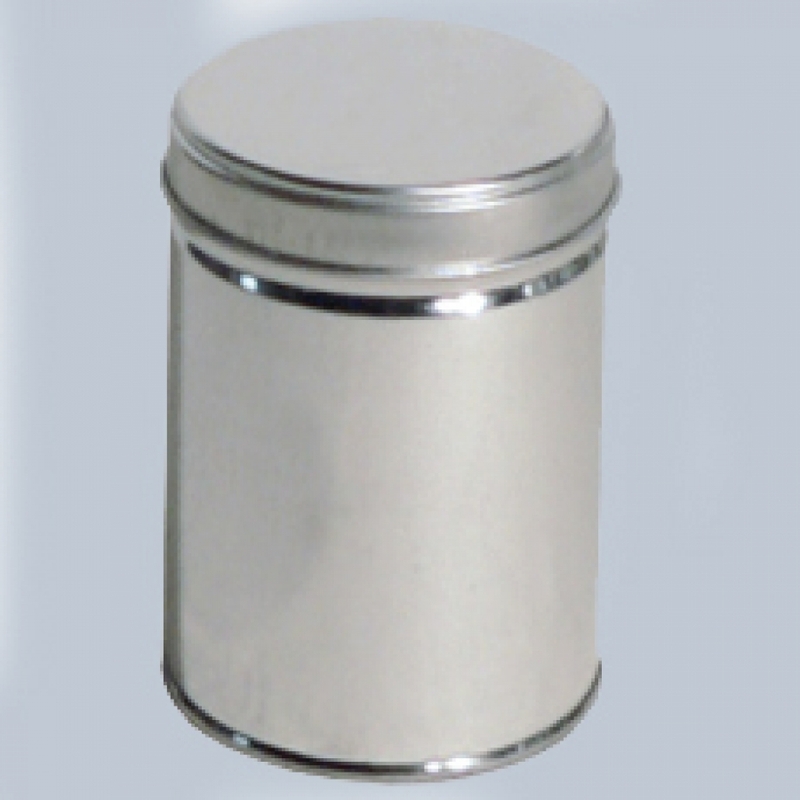 A cost eﬃcient solution without sacriﬁcing the elegance or functionality one demands in metal packaging.